Its the month of October, which is also Breast Cancer Awareness month, also known as Pinktober. I wanted to dedicate this month mostly to pink lips (or try to!) 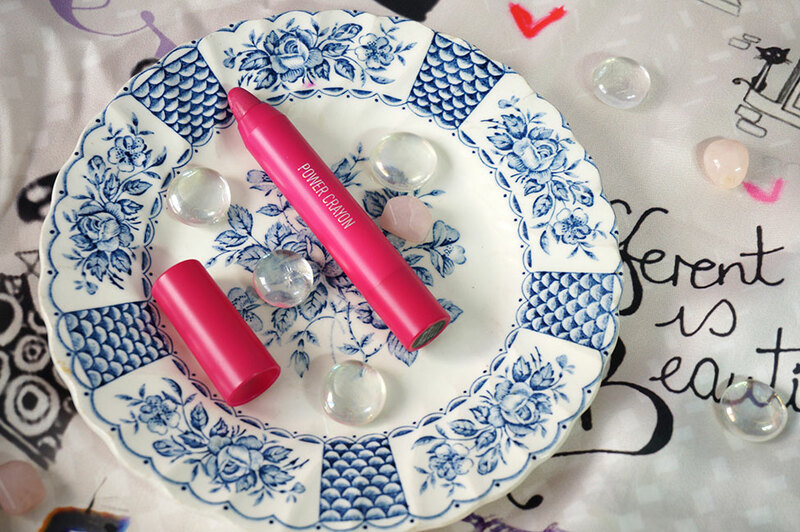 starting with my recent lipstick favorite *Sigma Beauty's Power crayon in Sigma Pink. I will also be donating to the Breast cancer awareness cause as well as promoting it so others can also donate. Other than me, Sigma Beauty has also taken a great initiative this month. Join Sigma Beauty in supporting the search for a cure. For every cosmetic and Sigma Spa® product sold in their signature pink color, Sigma Beauty will donate $1 to Breast Cancer Research October 1 through October 31, 2016. You can check it out HERE. "The Power Crayon is a high-pigment crayon with moisture. The twist up crayon shape makes applying the product quick and easy. The color stays all day and won’t dry out your lips." Lip crayons are delicious. I love how chunky they are and feel really playful, probably because they remind me of the crayola crayons that I used in art class in school days. Sigma Power Crayon really surprised me. They are more pigmented than any other lip crayon I have used to date. The shade I got is the Signature Sigma pink, which is a delicious deep magenta pink. 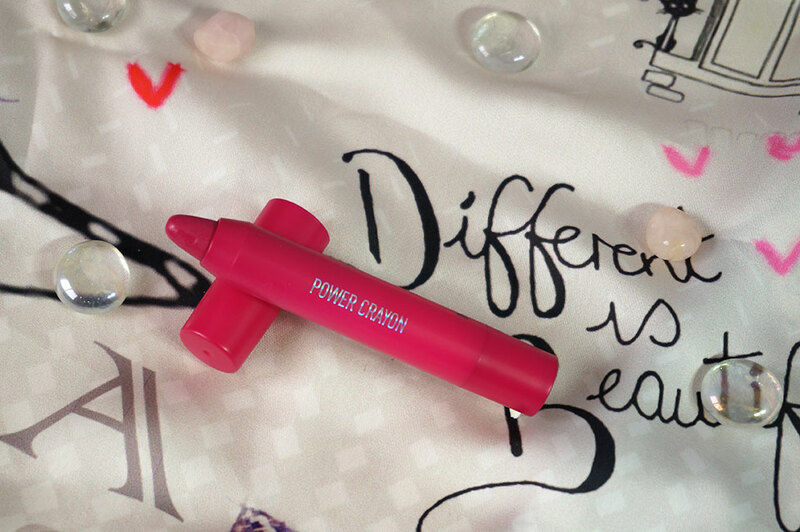 It has a buttery thick formula yet feels light on your lips. It is so pigmented that you only need one layer/application. The color payoff is phenomenal. It smells pleasant and easily glides on your lips, totally smack worthy. The packaging is very Sigma with it's bright pink colored box. It was even more fun finding an equally bright lip crayon inside. The formula is also paraben free and is loaded with moisturizing ingredients. The staying power is decent, it lasted for 6+ hours on me. It is not transfer resistant but didn't fade off easily, tough cookie I must say, ha! It doesn't bleed either and the pink color seems like it will suit most skin tones, I am NC35 (sometimes even NC30). I totally love this color as well as the formula. The creamy crayon is a highly recommended, do give it a try. I can guarantee you will love it (and I don't give guarantees that easily!). Some may fine $15 costly but trust me it's worth it. 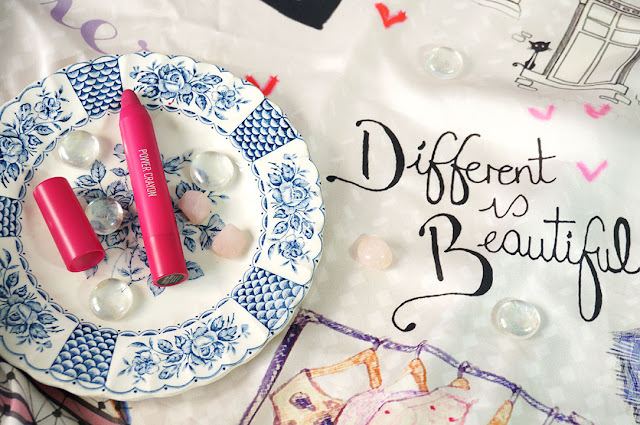 It will last you longer than a typical lipstick and the quality is great. You can purchase it from their website HERE and good news is that they ship all across the world, Yaas! Maliha this is such a beautiful shade of pink. Looks nice on you. 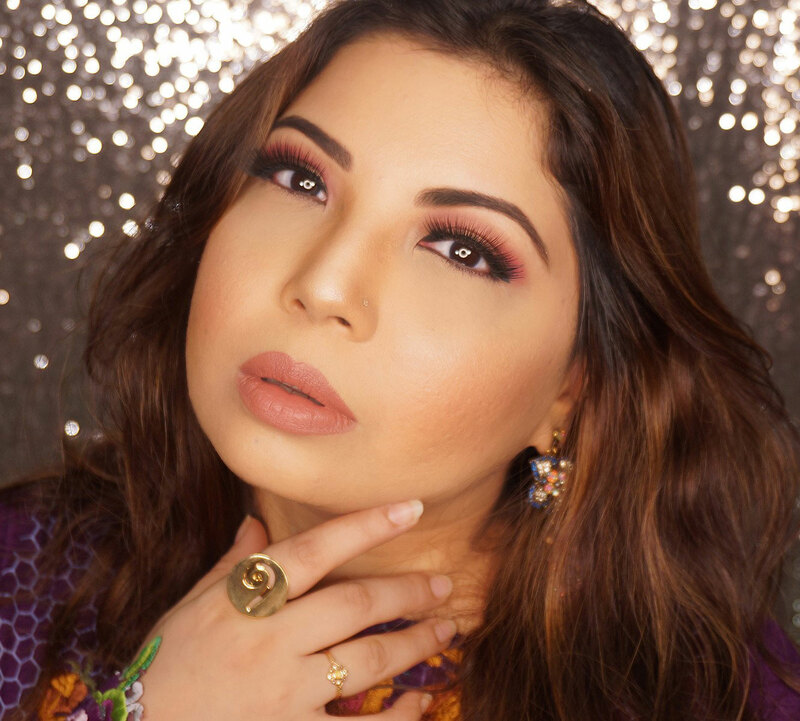 Not a shade that I would personally wear but your swatches look great Maliha!